We're a Johnson County Roofing Company serving the Kansas community. There are many roofing companies in Johnson County. We stand out because our reputation precedes us. We have an A+ rating with the Better Busines Bureau and we have 5-star reviews on Google reviews. Homeowners use us as their Johnson County roofing company because they can trust us. If you’re looking for a Johnson County roofing company then don’t hesitate to contact us. We won’t let you down. We invite you to browse further to learn more about our services and products. You will find many beneficial features within our website, including the Home Remodeler, which is a visual tool you can use to see how a roof like yours would look with different styles and colors of shingles of your choosing. You’ll also find a Contractor Check List we’ve developed that points out some truly important issues you should consider when choosing a roofing contractor. 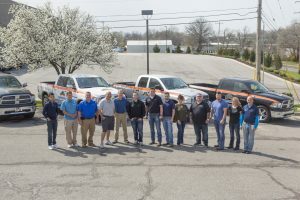 And we’ve included several visual aids, and photos within the “Video” page, “Visual Aides” page, and “Photo Gallery” of our site which illustrates various aspects of roof installation. Be sure to revisit our website periodically, as we frequently post information on our Roofing BLOG page regarding the latest current issues. 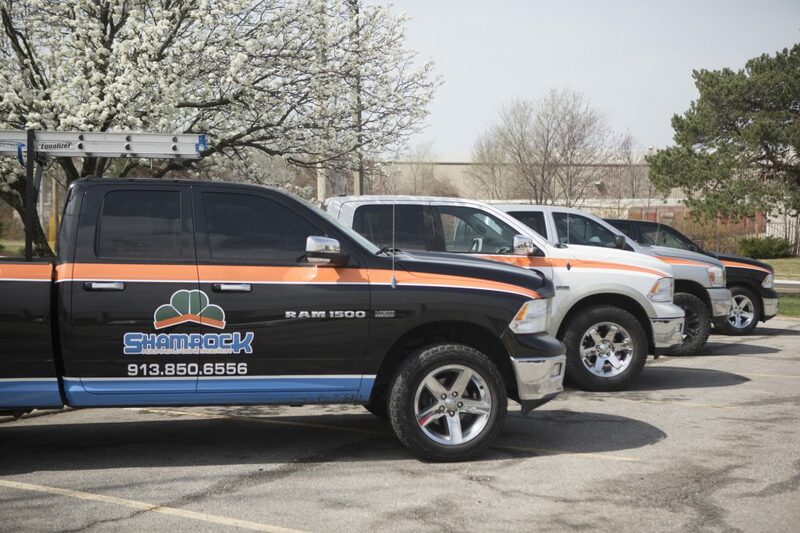 We thank you for considering Shamrock Roofing for all of your roofing & guttering projects. To receive your prompt/free/no obligation estimate, simply Request an Estimate. Professionally licensed, Shamrock Roofing excels at new and replacement roofing with roofing projects for your residential property. Our prompt service combined with our highly graded materials, Shamrock Roofing & Construction provides you a 5yr warranty to have confidence in our abilities. Roofing is a critical material for your property to protect your home or building.